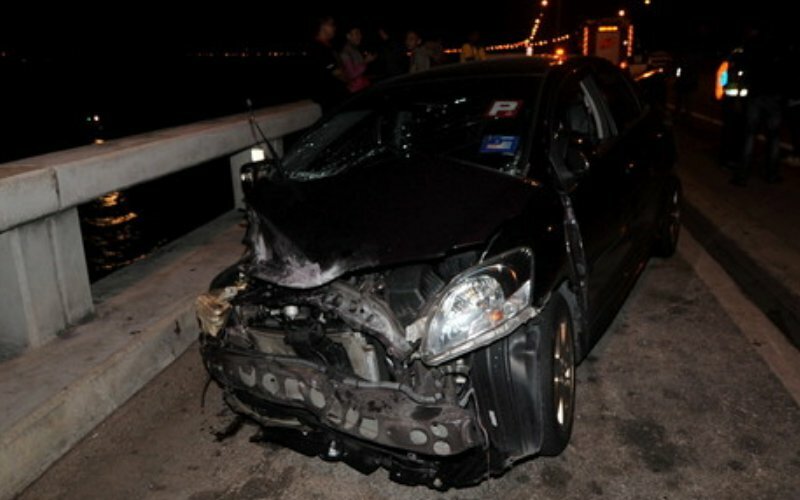 The lifeless body of the driver was found still strapped to the seat. Earlier attempts to carry the vehicle out of the water had proven to be unsuccessful as the initial harnesses had snapped. 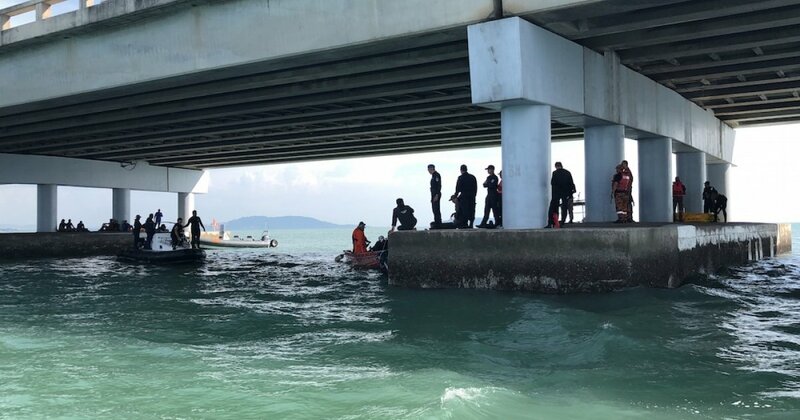 "We had to wait until the tide was at the lowest and the current slowed down, before we could safely dive in and strap the car," said one of the recovery personnel, reported The Star. The vehicle was located at 4pm with the driver's body trapped inside at a depth of 15 metres underneath the bridge. Operations to retrieve the vehicle began at 5.45pm that same day. However, it was postponed due to "strong currents" and "poor visibility", reported The Star. 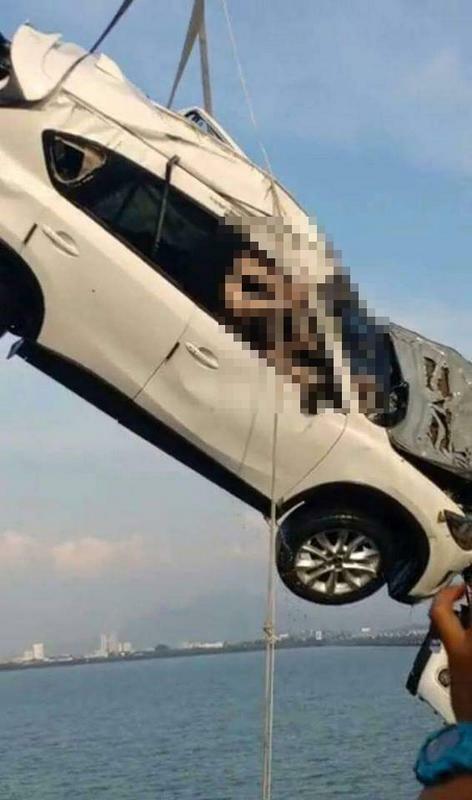 "After four attempts to hoist it out from the water, the knot attaching the rope to the vehicle's wheels broke," Marine Police Region 1 commander ACP Rosman Ismail told reporters at the Marine Police base in Batu Uban. The operation has reportedly resumed at 9am today, 22 January. According to police and Moey's family members, the drivers of both vehicles were childhood friends. Moey's sister-in-law told New Straits Times yesterday that the boys were "normal friends [who] rarely spent time together." However, it is uncertain how they were involved in the accident together, she claimed. 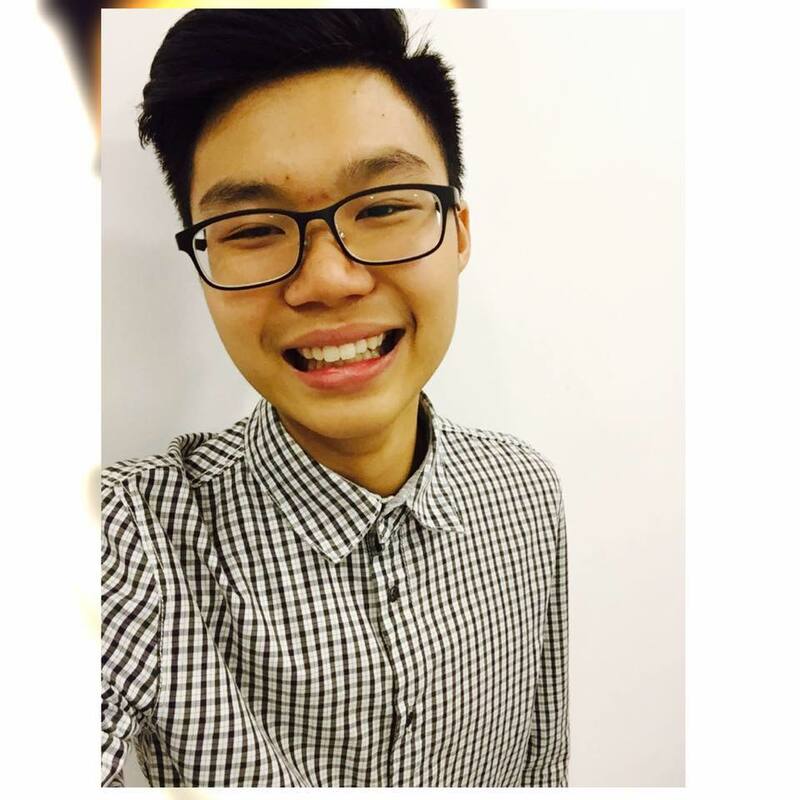 20-year-old student Moey Yun Peng. Seberang Perai Tengah district police chief Nik Ros Azhan revealed that the two boys were on their way home after attending their friend's birthday party at a club on Chulia Street. Blood samples have been taken to determine if he was under the influence of alcohol at the time, New Straits Times reported. The 21-year-old driver, who is a hairstylist, is being treated for his injuries at a private hospital. 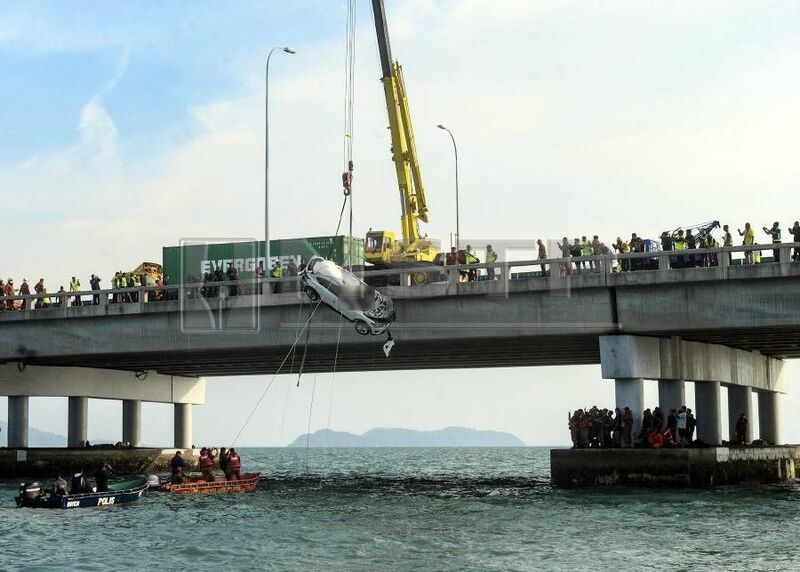 Free Malaysia Today reported that police are also investigating if the two drivers had been racing on the road before the accident took place.